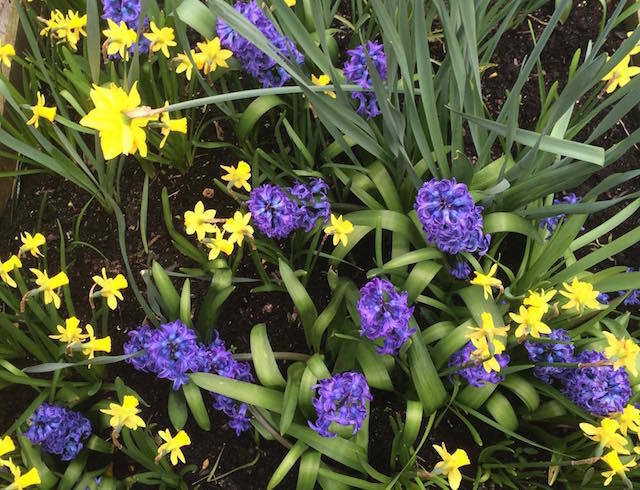 How Fast Is Spring Spreading Across London? Lindsey How Fast Is Spring Spreading Across London? Springwatch is back on the BBC championing a UK wide survey, the Big Spring Watch, tracking the progress of spring across the country. They survey is managed by the Woodland Trust, which has been recording signs of spring (and autumn) for 15 years. More data is needed about the arrival of the seasons to assess the impact that climate change has on interdependent species. If leafing and caterpillar hatching are happening earlier, for instance, birds will need to be able to respond to this so they don’t miss the peak availability of spring food for their nestlings. The survey needs you to keep your eyes peeled for five key signs of spring: the first oak leaves, seven-spot ladybirds, hawthorn blossom, swallows and orange tipped butterflies. If you're not sure what they look like, check out the guides online. To take part, register as a Nature's Calendar recorder. Then go out and enjoy London's green spaces and pay close attention to the burgeoning flora and fauna of the capital. This video explains it too (but we suggest you don't watch beyond 1m 54s or you'll see an excruciating Chris Packham doing Churchill moment).